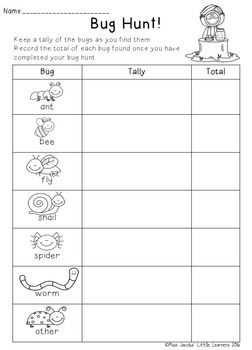 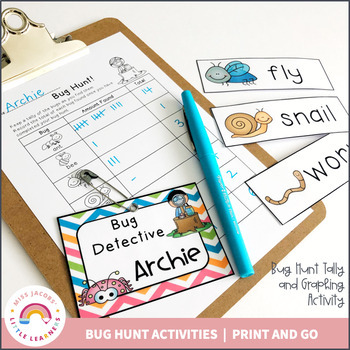 These bug hunt activities will provide your students with tasks to complete whilst on their bug hunt! 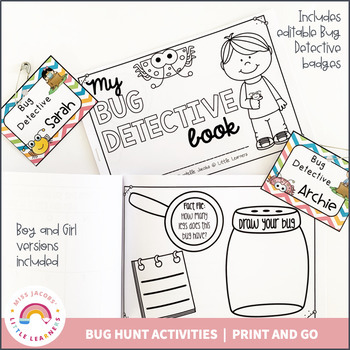 -equipment used during bug hunt, alphabet hunt, bug fact file, draw and label a bug, popular bug hiding spots and popular bugs. 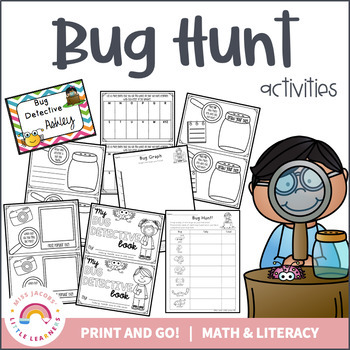 Simply print and go outside on your bug hunt!